The phone is a stark departure from the Vibe K4 Note from a design point per se. Chinese tech company Lenovo has taken to micro-blogging website Twitter to announce that it will launch the Vibe K4 Note successor, aka the Vibe K5 Note in India in the coming weeks. The company had launched the Vibe K5 Note first in China, and only recently in Thailand. The phone is a stark departure from the Vibe K4 Note from a design point per se, and features a premium all-metal body and rear-mounted fingerprint t scanner. The Vibe K4 Note was all-plastic. It sports a 13-megapixel camera on the rear with phase detection autofocus (PDAF) along with dualLED (dual-tone) flash. There’s also an 8-megapixel camera on the front. The Vibe K5 Note is backed by a 3,500mAh battery. Dolby Atmos surround technology is supported. The phone is available in the colours Gold and Silver in China and retails at 1099 Yuan (roughly $167 or Rs 11,185). Lenovo meanwhile launched an all-new variant of the Vibe K4 Note in India on Thursday, giving the budget phablet a wooden makeover. 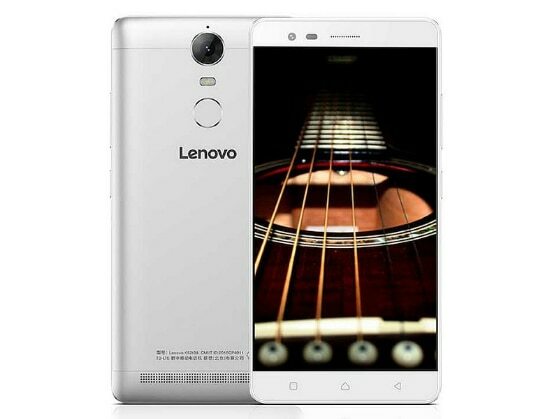 The Lenovo Vibe K4 Note Wooden Edition has been priced at Rs 11,499 and is an Amazon India-exclusive. The K4 Note comes with a 5.5-inch FullHD IPS display with Corning Gorilla Glass 3 protective covering and is powered by a 64-bit octa-core MediaTek processor with 3GB RAM and 16GB of internal memory. It runs on Android 5.1 Lollipop which is topped with the company’s VibeUI.